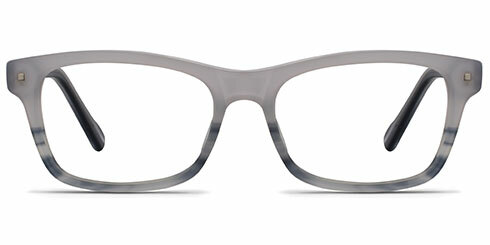 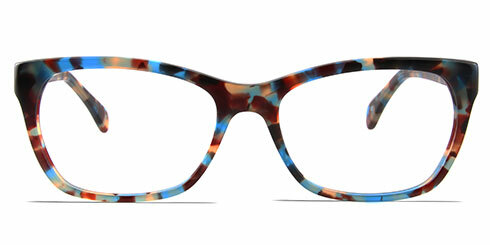 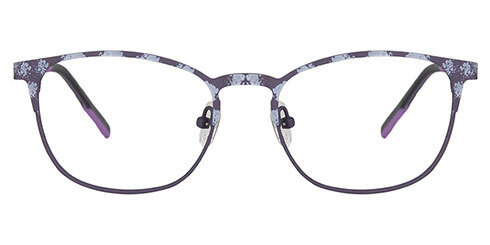 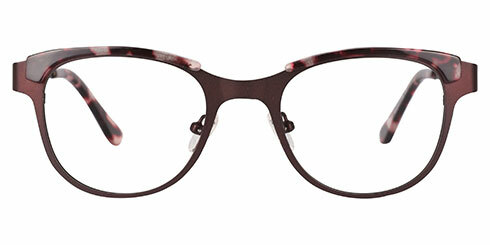 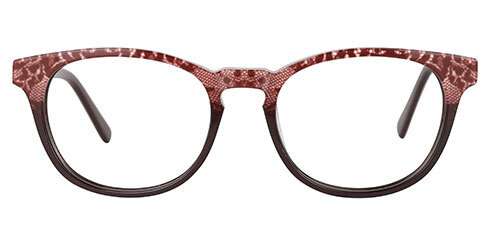 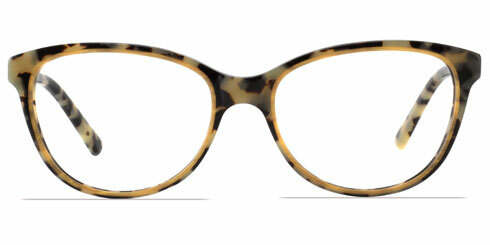 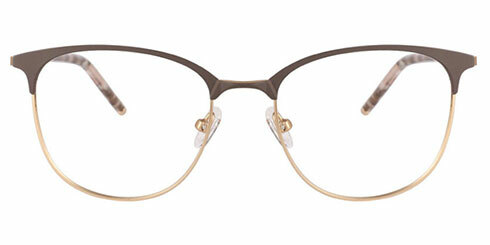 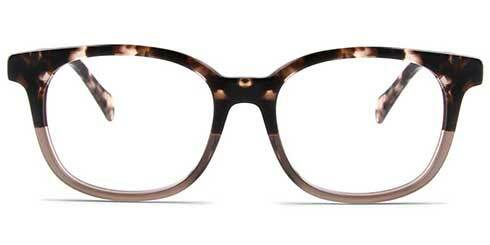 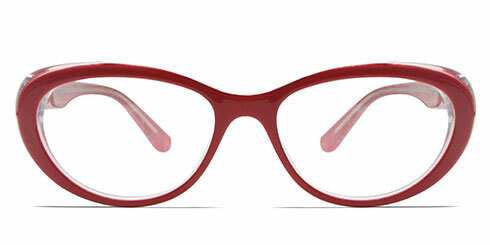 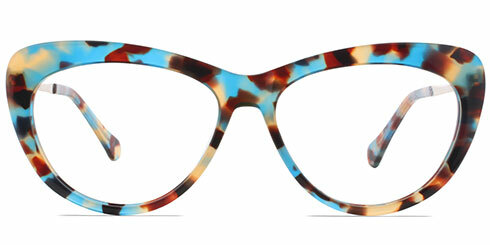 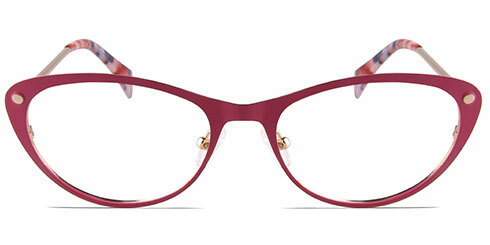 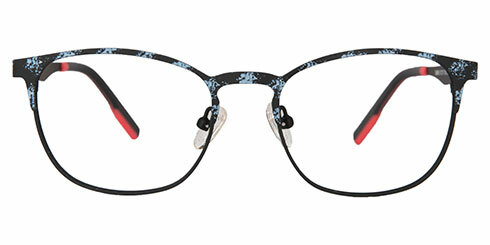 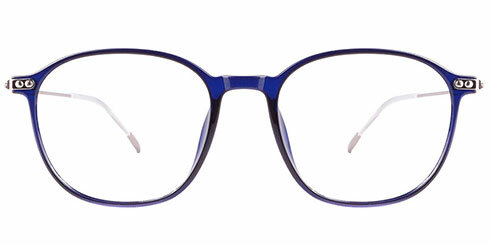 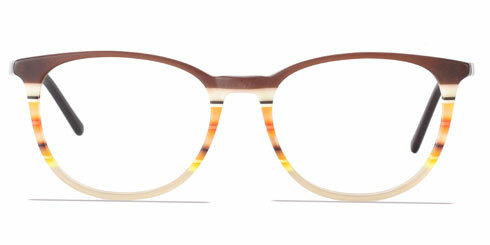 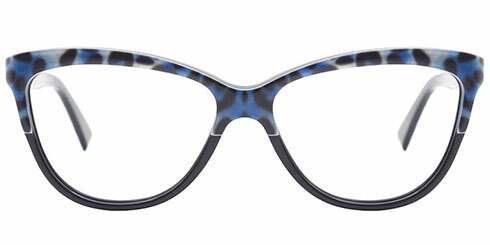 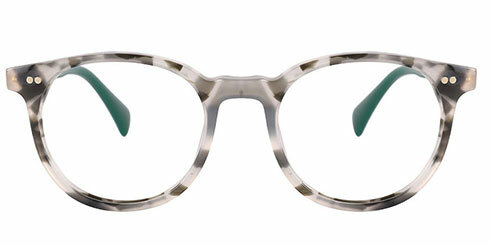 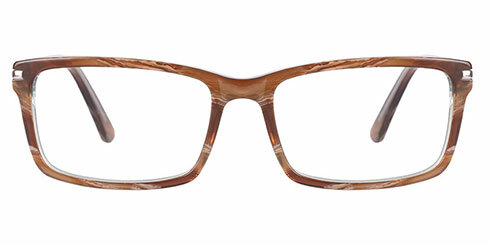 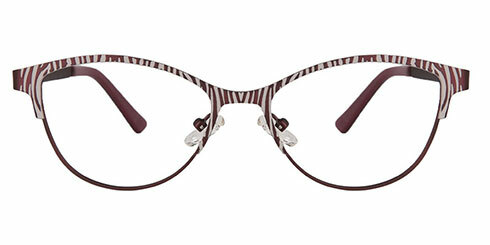 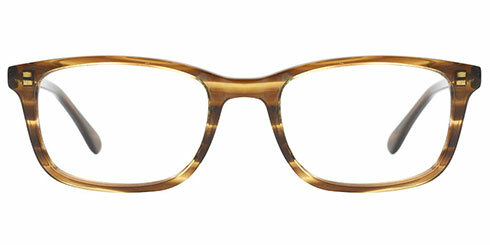 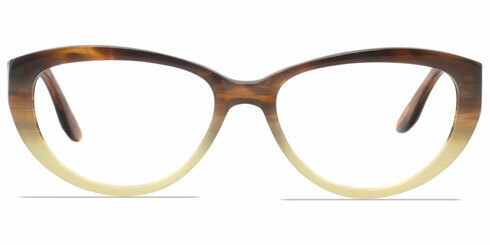 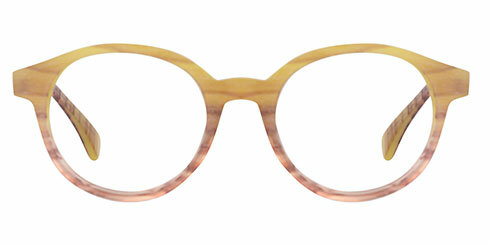 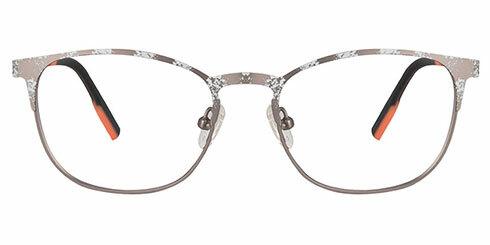 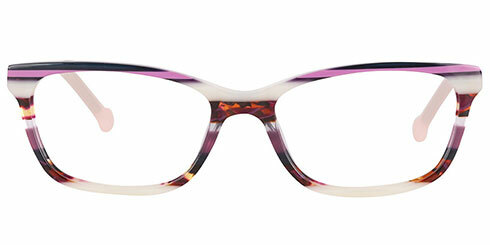 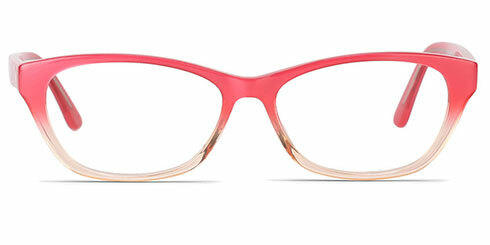 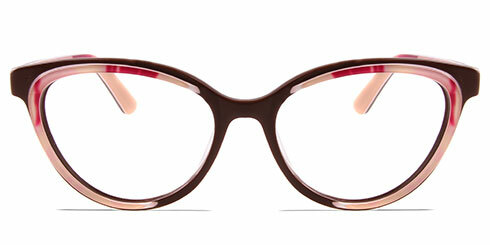 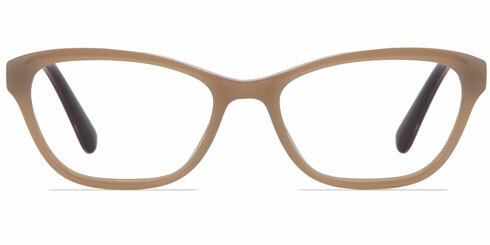 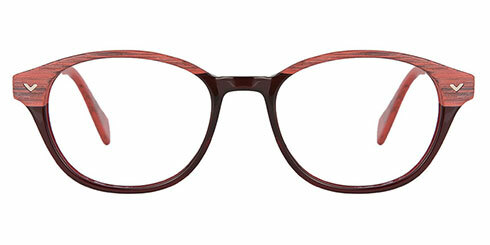 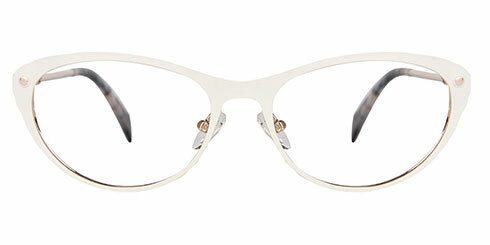 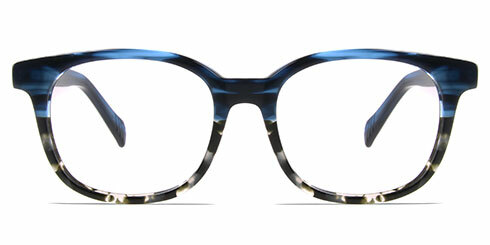 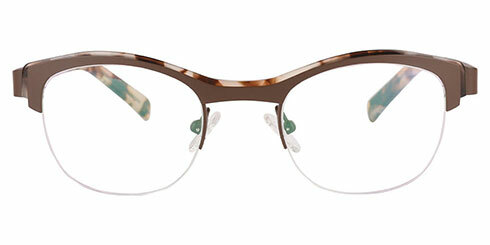 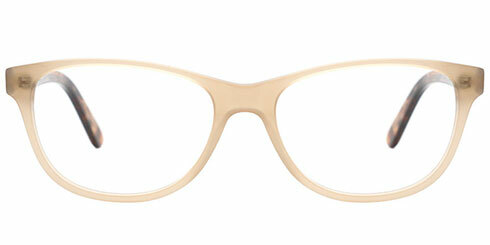 The Optically collection of frames for women imparts a dynamic and sophisticated style. 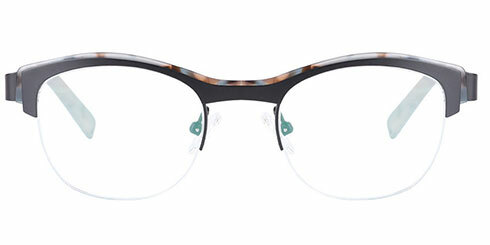 With an eye for aesthetics, our latest range of glasses for women feature a modern unisex design brought together by a luxurious colour palette and rich materials. 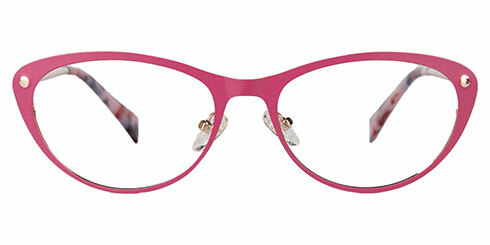 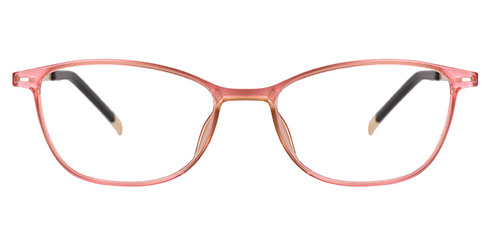 Beautiful acetate frames in black, tortoiseshell, pink and many more exciting colours form part of the Optically 2019 collection of eyeglasses for women. 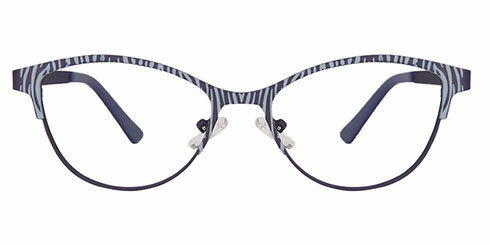 Our 2019 range of women’s glasses are bold and structured making them relevant for today. 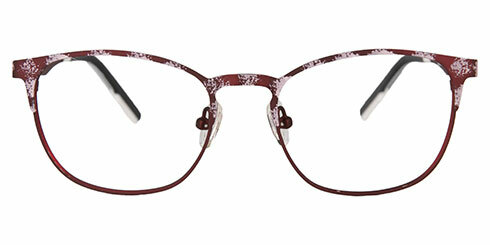 From classic rectangular womens’ frames to classic aviators, our new range is the epitome of modern style. 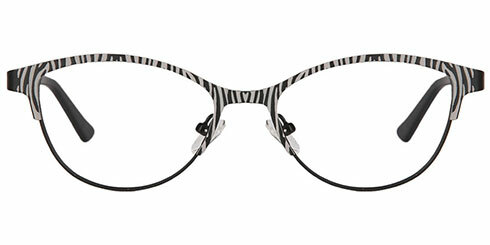 Glasses are the perfect accessory to show off your personality. 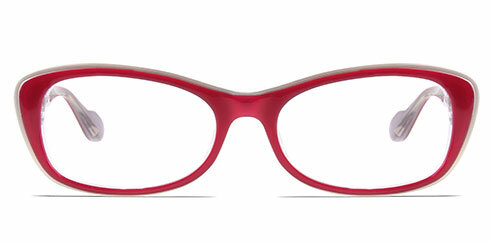 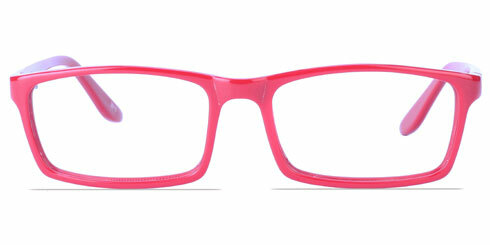 When you buy women’s glasses online, you need to be sure that they offer a great look, fit and feel. 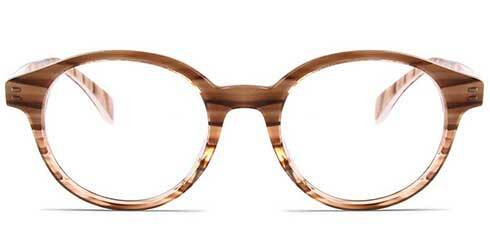 Optically frames do just that. 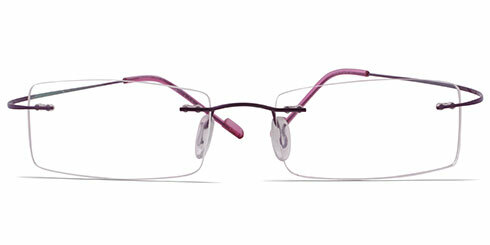 Every pair of glasses is carefully designed and manufactured to the highest possible standard. 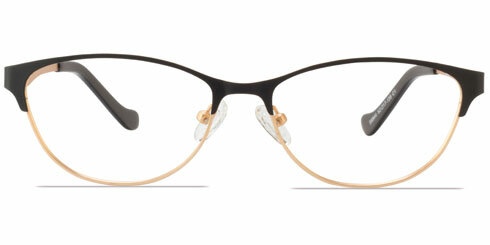 All our prescription lenses are glazed on fully automatic Essilor edgers to ensure that they are crafted to perfection. 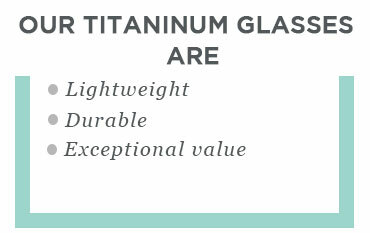 All of our women’s glasses are made from high-quality materials with a strong attention to detail. 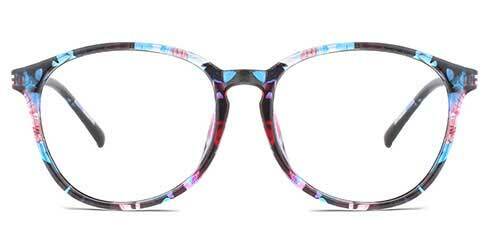 Fun, colourful patterns let the wearer stand out from the crowd. 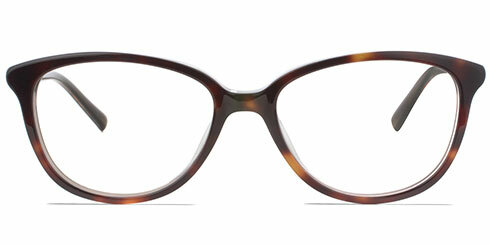 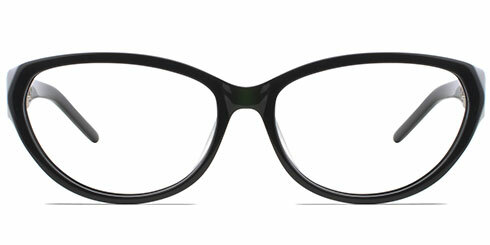 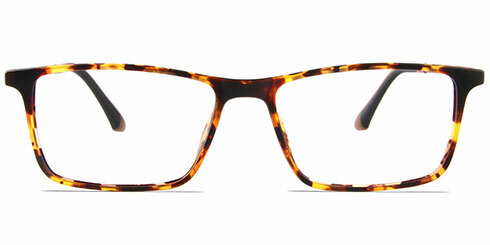 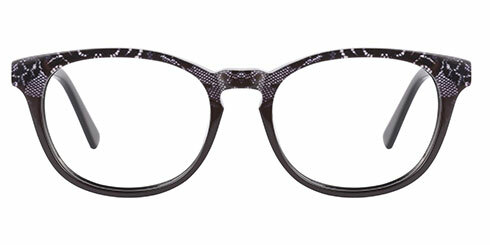 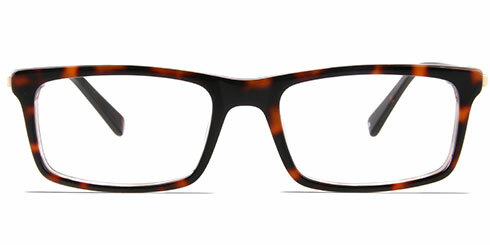 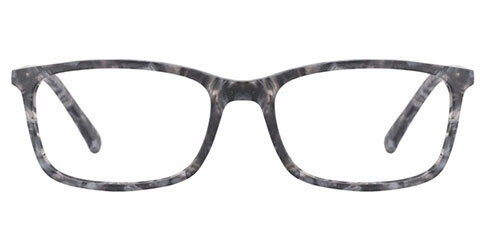 Our cat eye frames in black and tortoiseshell have been reinvented and redesigned to offer a more modern appeal. 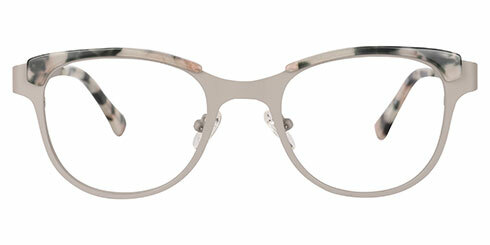 Our metal frames are finished to a high standard to make them durable. 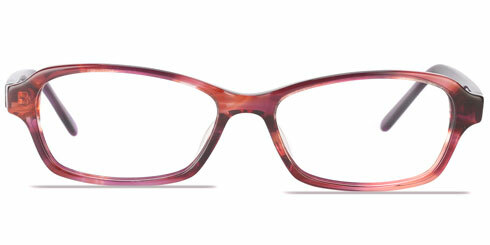 Almost all our glasses come with flexible arms to offer extra support and comfort. 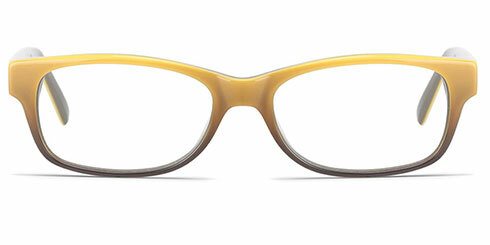 Optically offers a wide range of prescription lenses. 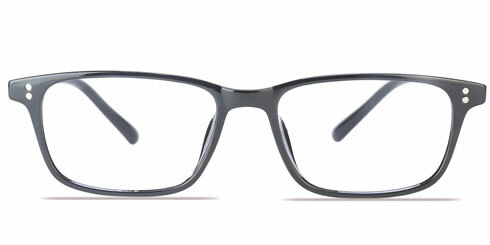 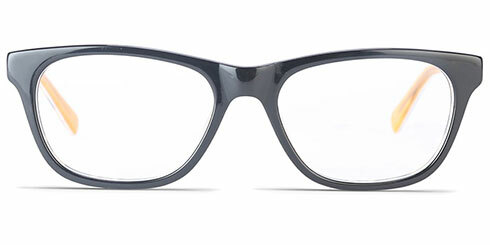 All our basic glasses include single vision lenses with a free scratch resistant coating. 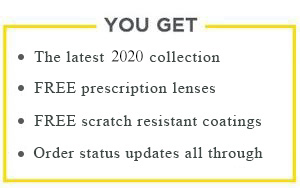 You can opt for anti-reflective, digital blue coat lenses, tinted lenses, transition lenses, polarised lenses and a lot more. 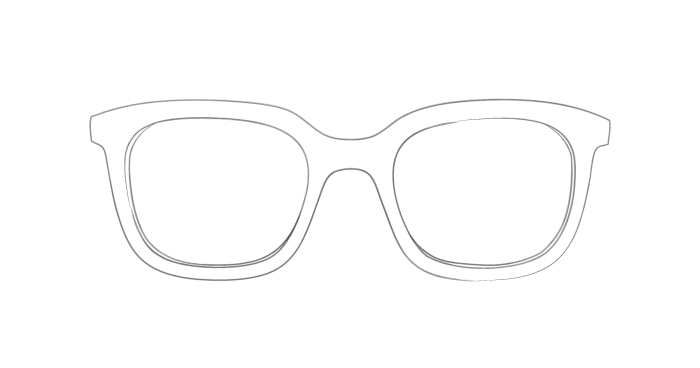 At Optically, we believe in offering exceptional levels of customer service. 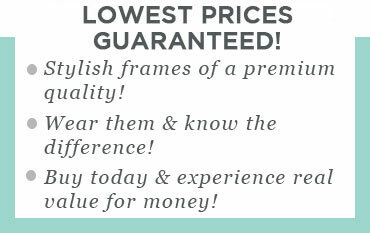 All our glasses and frames are are backed by our 100% money back guarantee. 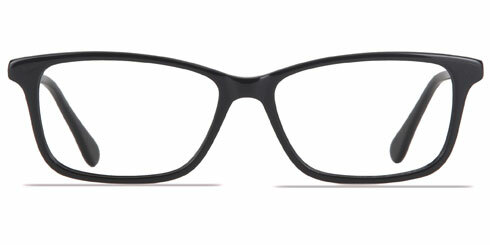 This means that if you are not happy with your new prescription glasses, you can exchange or return them. 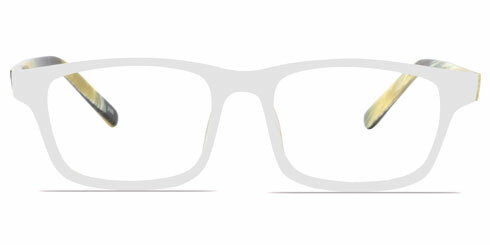 If you happen to travel from New Zealand to Sydney, you can visit Optically in Bondi. 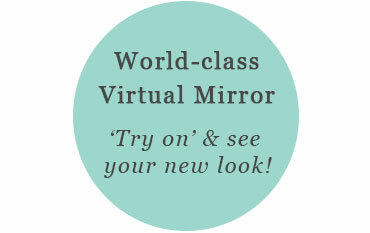 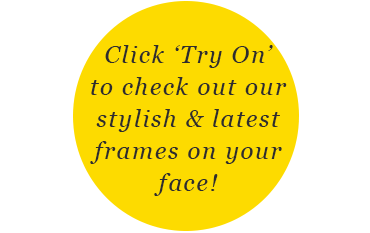 Here, you can touch, feel and try on as many frames as you’d like. 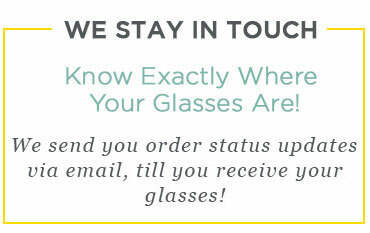 We are also the only online prescription glasses store to offer a super fast delivery service. 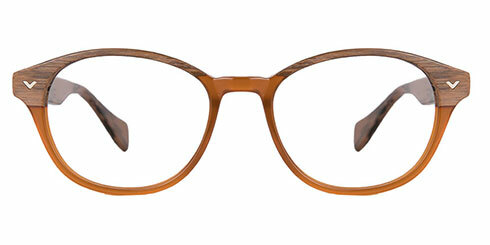 We can offer this owing to the fact that a large number of women’s frames and sunglasses are in stocked at our optical lab. 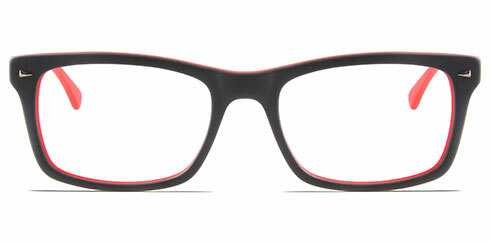 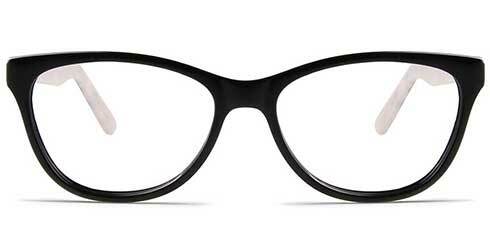 Go on and pick your next pair of prescription glasses from Optically. 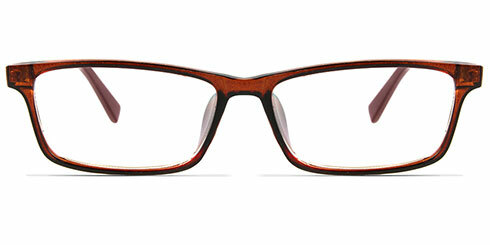 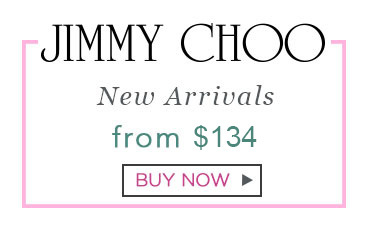 We’ll save you heaps and you will sure love your new pair.